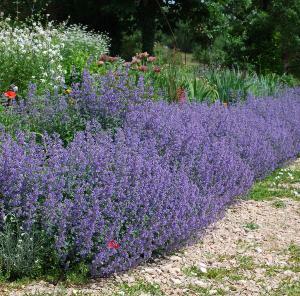 Nepeta Six Hills Giant is commonly known as 'Catmint'. A vigorous perennial forming a clump of aromatic, soft, grey-green leaves. 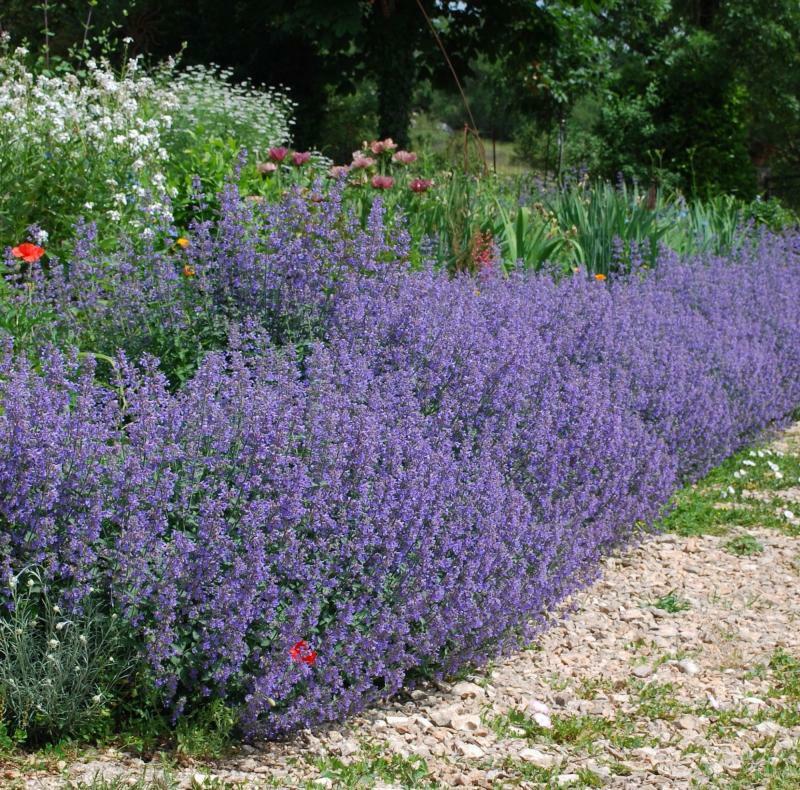 Spikes of lavender-blue flowers appear during the summer months. Trim after flowering to keep compact, this also encourages a second flowering. 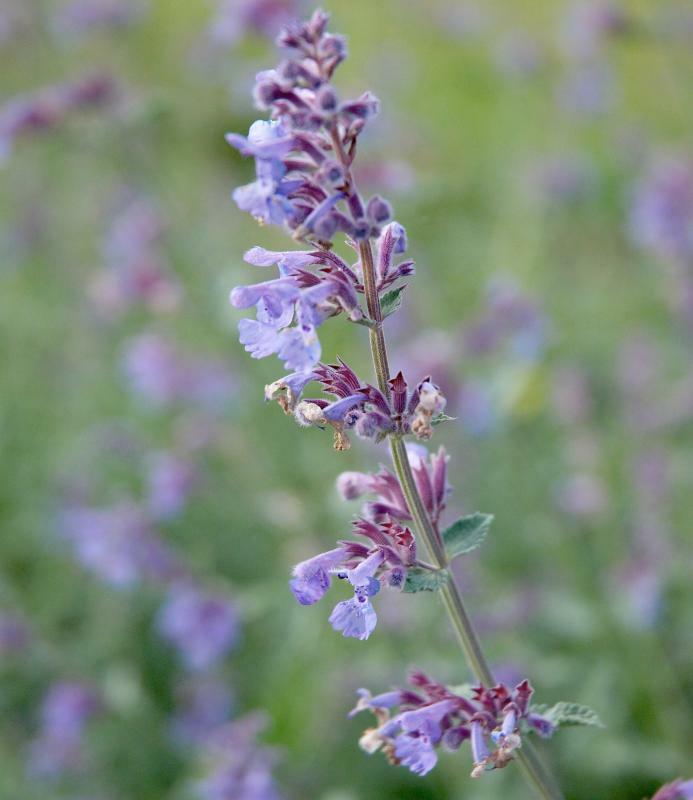 Grows in full sun or partial shade in any well drained soil. Hardy. Height 1m, spread 1m. Supplied in a 9cm pot.